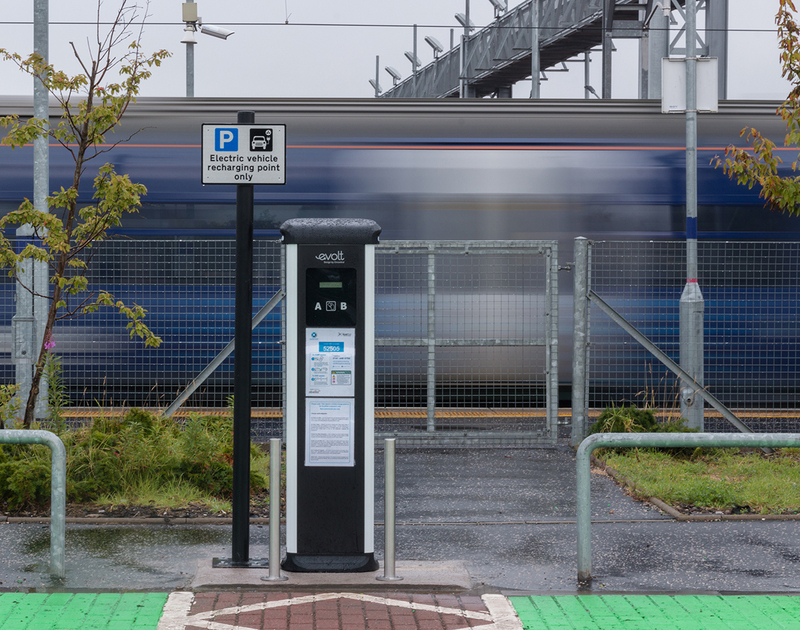 Scotrail have pledged to install free to use 22kW charge points at 50 of their stations across Scotland. 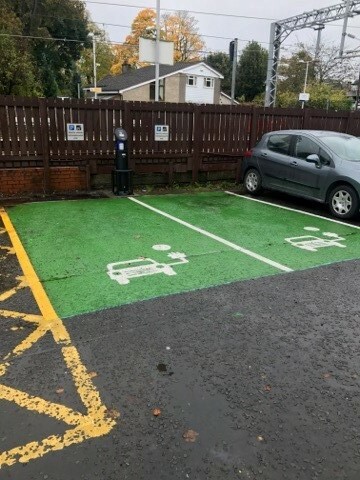 The new electric car charger at Bathgate Station: Scot Rail Alliance. 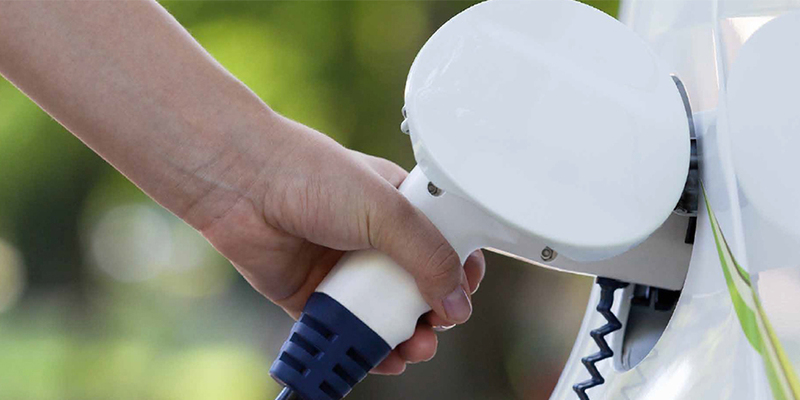 The charge points will be free to use and will join over 700 charge points already available on the ChargePlace Scotland public charging network. The first four Scotrail charge points have already gone live at Uphall (52545), Bathgate (52505), East Kilbride (52516) and Johnstone (52527) earlier this month with the remaining locations set to be added to the ChargePlace Scotland network by the end of the year. “We’re building the best railway Scotland has ever had, and improved facilities for customers at our stations is a huge part of this. 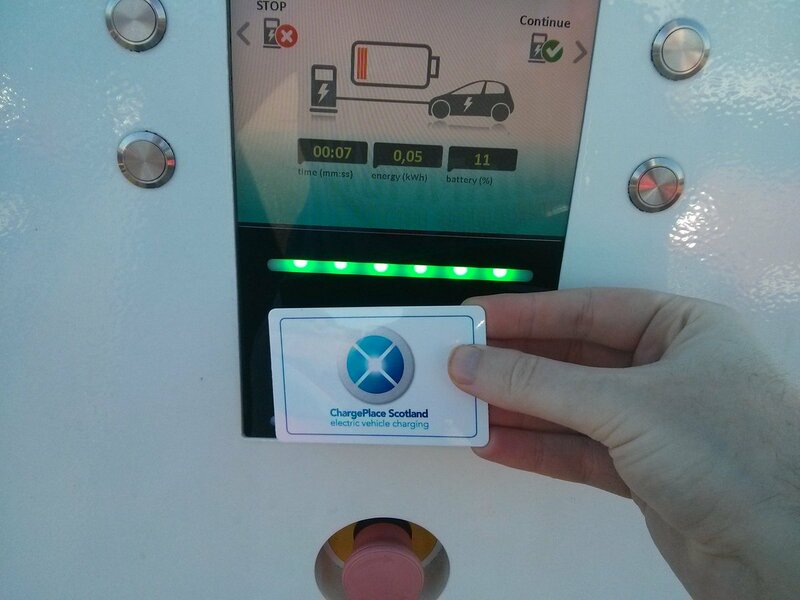 “We are delighted to welcome the new ScotRail Alliance charge points onto the growing ChargePlace Scotland network. 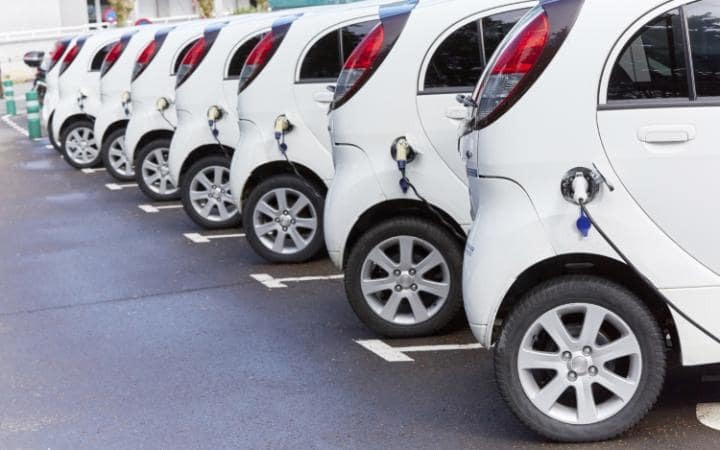 The installations come just after the First Minister, Nicola Sturgeon, announced ‘ambitious’ climate change targets with the aim to phase out the need for new Petrol and Diesel vehicles in Scotland by 2032.